If you’ve ever gone hiking up a challenging trail or overcame a terrain you didn’t think you could conquer, then you know just how amazing hiking is as a both a sport and a pastime. In addition to the challenge to your physical strength, there is also the reward of having defeated a mountain and proven to yourself you can to do it. That’s in addition to the always breathtaking, scenic view you get from the top. One thing hikers need more than a good map and some survival gear are hiking shoes that are going to support their journey. But boots tend to be big and clunky and oftentimes you can’t even feel your feet in all the layers that it’s easy to misstep. What if you could experience both the freedom of an open shoe, but also the durability and protection you need to support your feet during an arduous trek? Hiking flip flops are the shoe that will change your trail blazing experiences from here on out. FlipRocks are the extreme flip flops with interchangeable pads that make it possible to enjoy outdoor activities with freedom for your feet. 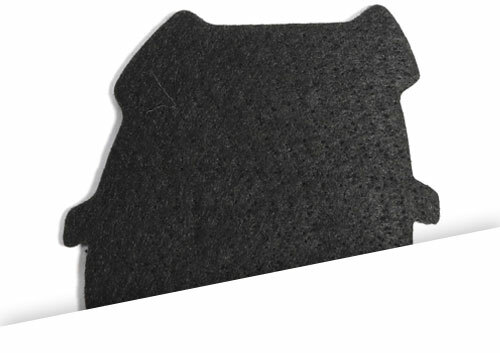 The Timberline GriptoeNite pad is the perfect option for hiking and adventure. 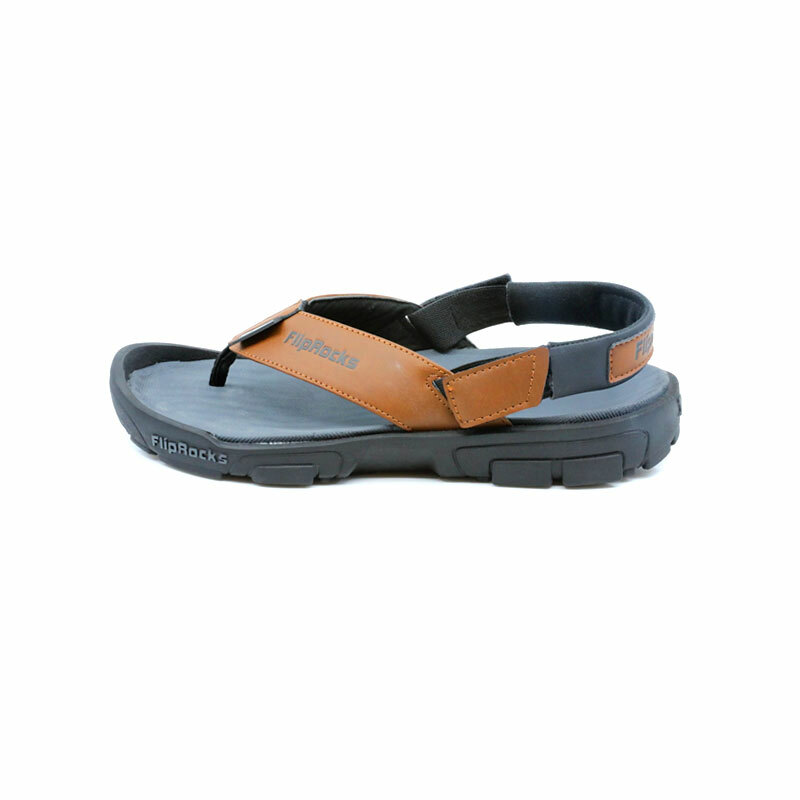 From dense forests to mountainous regions, these well-built and extremely tough flip flops protect your toes from banging against rocks and thanks to Extreme Drive off-road elastic band stay put on your feet so you don’t have to worry about losing your shoe along the trails. Stop losing sight of the view ahead because you’re too worried about what you’ll trip over or if you’ll lose footing from under you. No trail is too challenging and your comfort doesn’t have to take a back seat. Shop our selection. 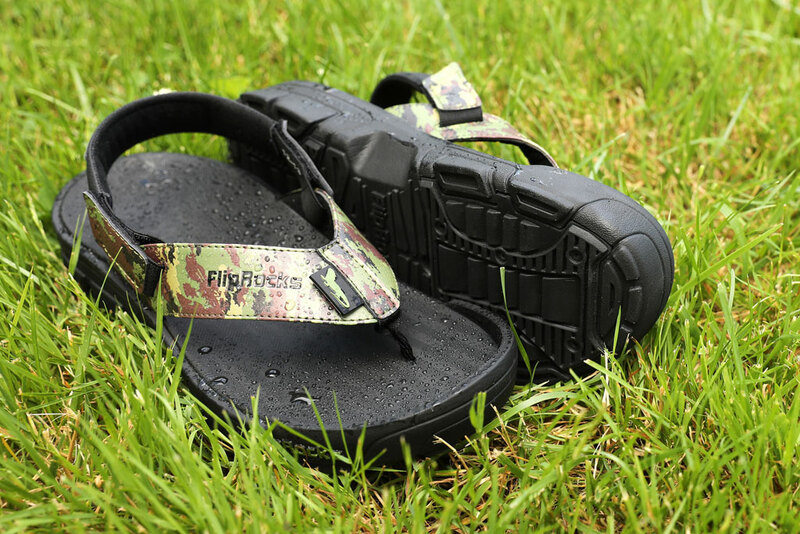 FlipRocks flip flops have been created with a unique patented gripping system to traverse a number of different applications. 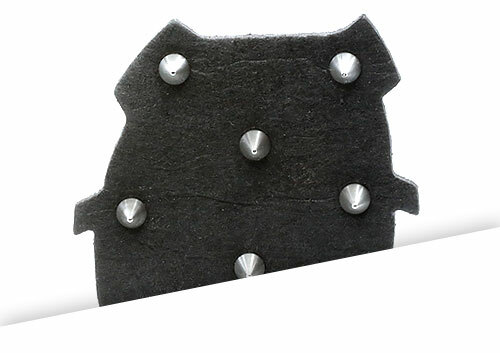 Each GripToeNite gripping pad can be attached to the FlipRocks flip flop creating different extreme traction applications. 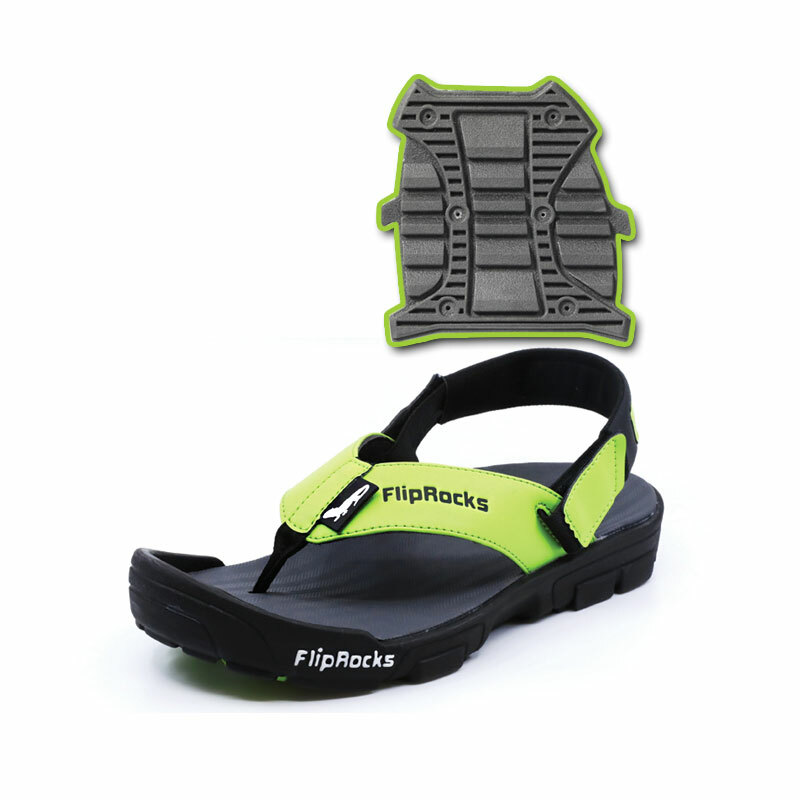 With the purchase of your FlipRocks flip flops, you can collect all three GripToeNite grips specifically designed forfishing, hiking and kayaking. Coupled with a molded toe guard and our unique four wheel drive strap system you’re ready to hit the trails or the water with confidence. All boat owners know what it’s like to clean black scuff marks off the top deck. The Marine Sportsman Griptoenite pad was designed specifically for you! 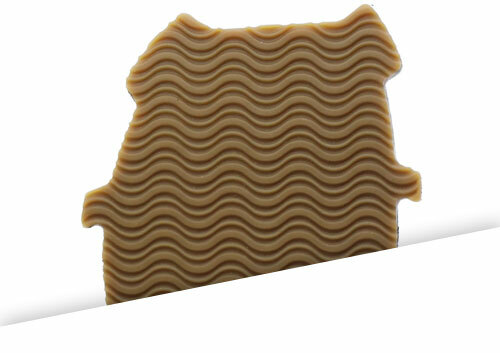 Made out of a neutral color gum rubber that doesn’t scuff or mark your boat, yet is super grippy with wave sipe tread for wet or dry conditions. Take them on your next sailing adventure for a non-marring sure grip on the top-deck. a tread that would tackle rockweed on the rocky seashores while fishing for striped bass. 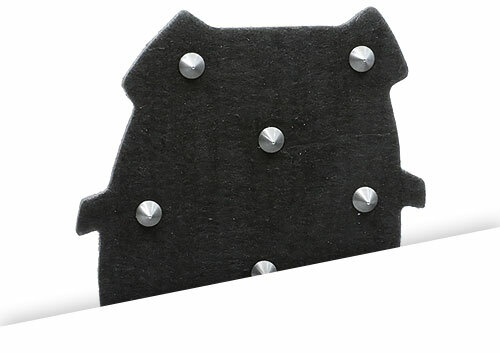 This grip is sure to tackle that and then some. Earning it’s name the G-Rex for its enormous teeth. There are a number of benefits to wearing FlipRocks extreme flip flops. 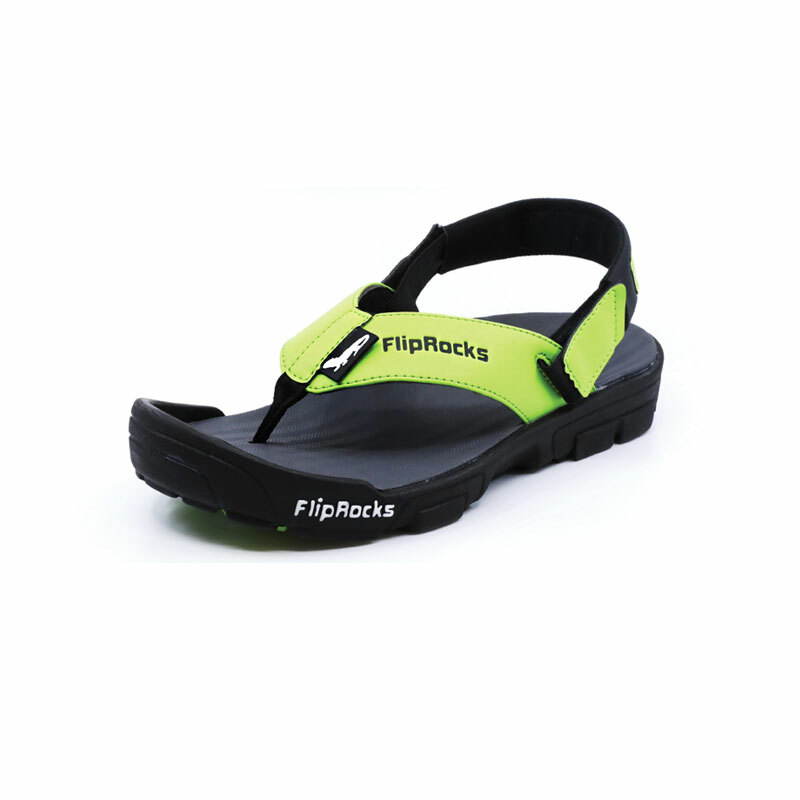 First and foremost FlipRocks are the most comfortable flip flops you can own as they are the only flip flop on the market to include an inner arch support, a heel cup, toe guard and a removable back strap. What makes FlipRocks the best flip flops you can buy? 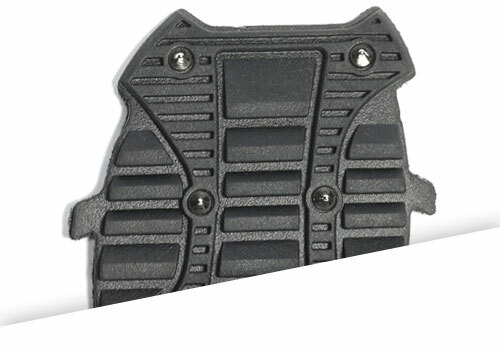 The combination of comfort, protection and extreme traction. 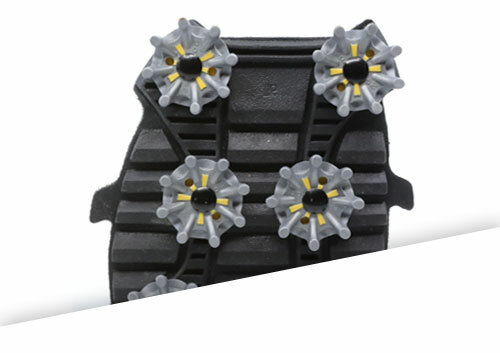 FlipRocks utilize a patented gripping system called GripToeNite that makes them adaptable to almost any terrain. Making them the only flip flops for wet wading, fishing, kayaking, hiking, golfing or just walking.